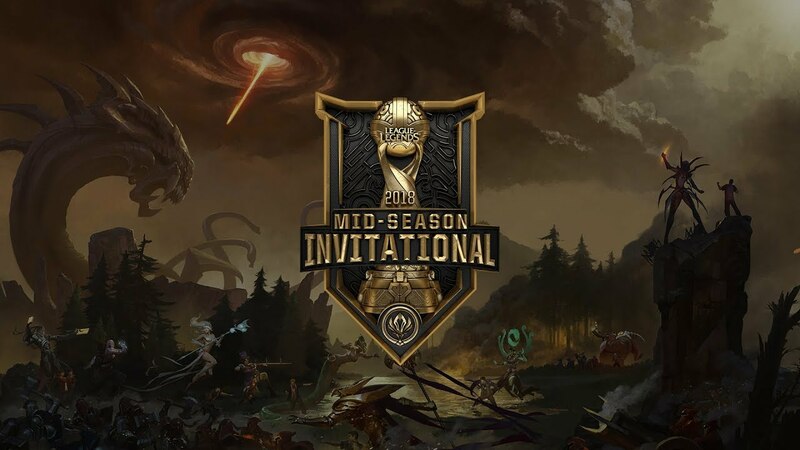 The 2018 Mid-Season Invitational (MSI) has begun and everyone is excited to see their region compete against others for a chance to claim the MSI trophy. 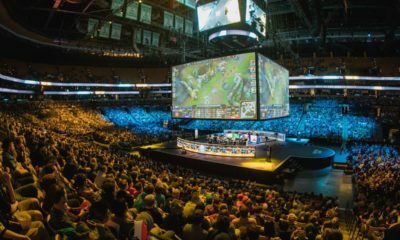 MSI is a huge event for teams all around the world because it factors into the upcoming 2018 World Championship. 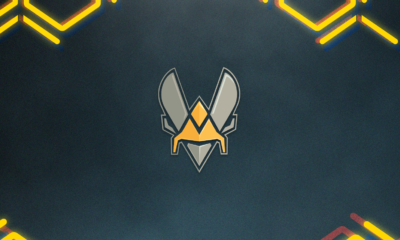 Only the top team from each region that won their respective Spring Split will be participating in the tournament, while other teams sit back at home and cheer their region on. With such an event like this, casters are on set to provide the best coverage for people who are watching live or watching at home. Back in North America, we all know the casters by heart and are always excited to hear what they have to say during huge events. Sometimes, guest casters are featured in certain events to bring along a different personality than the casters. For the 2018 MSI, several professional players will be guest featured for the Korean coverage. 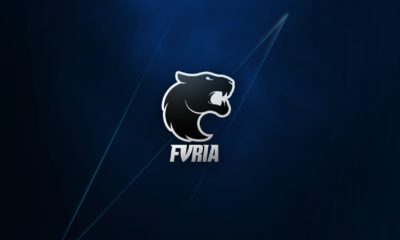 These players include: Hong “Madlife” Min-ki, Heo “Huni” Seung-hoon, Hanwha Life’s ADC Kwon “Sangyoon” Sangyoon and Jin Air Greenwings Um “UmTi” Seong-hyun. All these players will be casting alongside the main casters during the coverage of MSI. 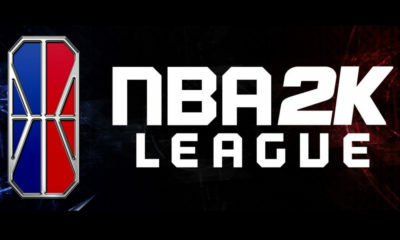 It is going to be interesting to hear how these players will be casting the games when the tournament starts tomorrow. Be sure to tune in to see the first games of 2018 MSI happen.